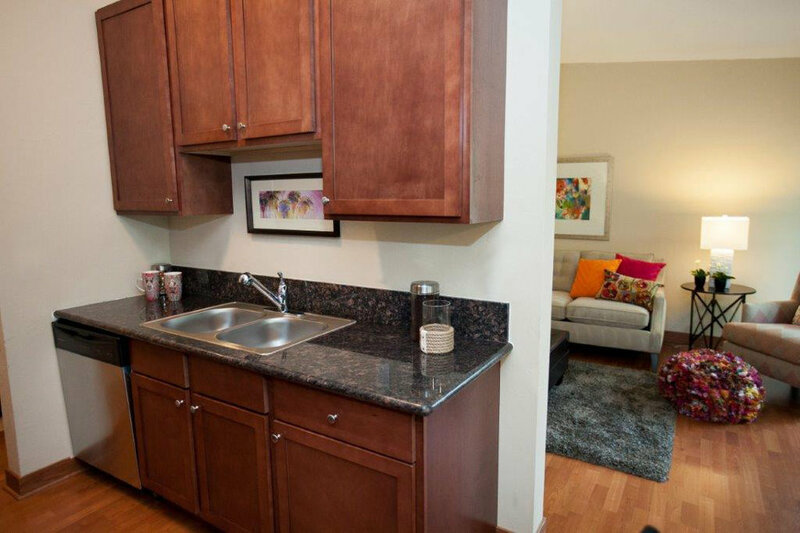 See yourself living in an apartment that you are proud to call home. We are able to offer our residents a gorgeous renovated apartment with Granite Counter tops, Stainless Steel Appliances and beautiful hardwood flooring. Our community is 22 acres of green spaces, beautifully remodeled common areas and garages. From the office to your apartment home we take pride in what we have to offer and it shows with what we offer you and your apartment.